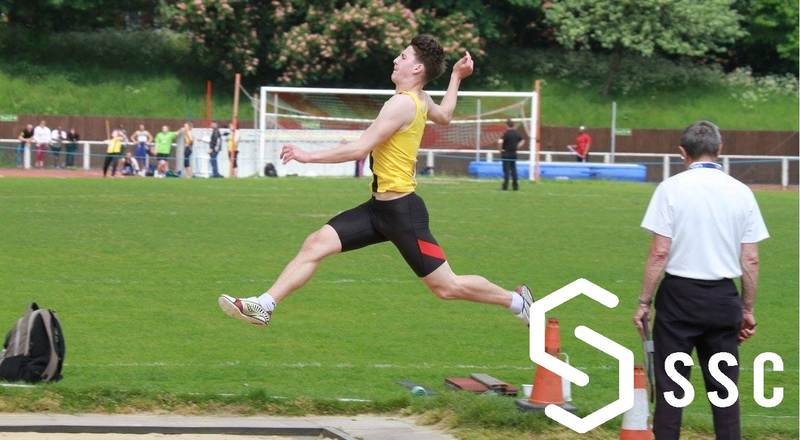 Callum is currently on a placement with Sport Science Consultants at the Royal Russell School as the third year of his Sport and Exercise Science MSCi degree at the University of Bath. 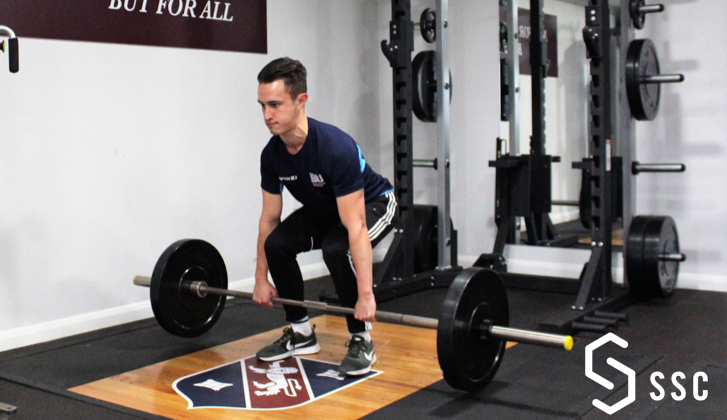 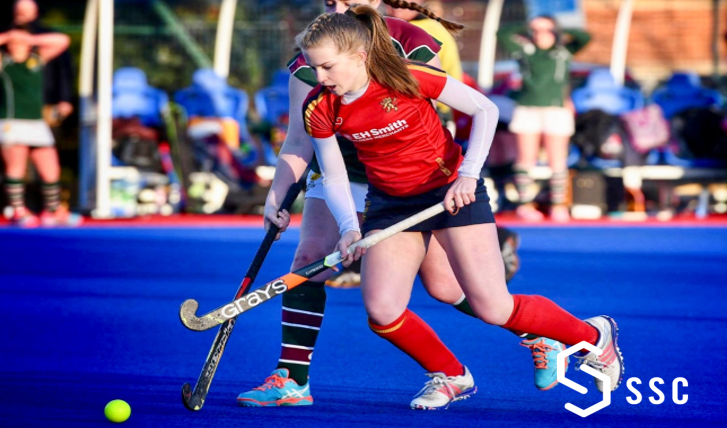 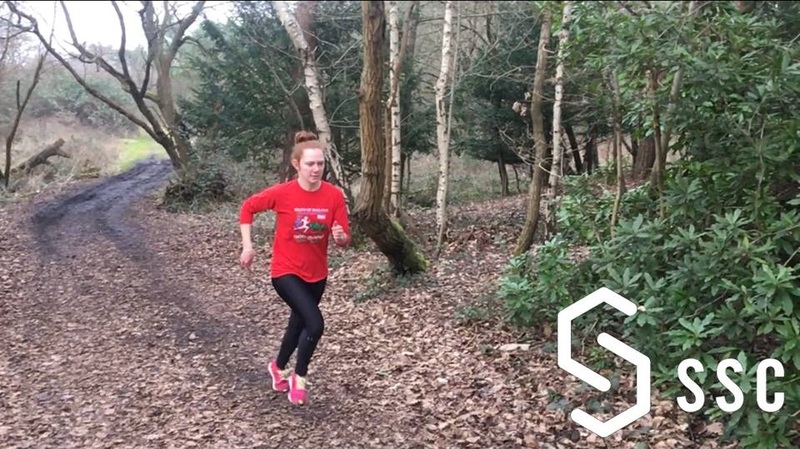 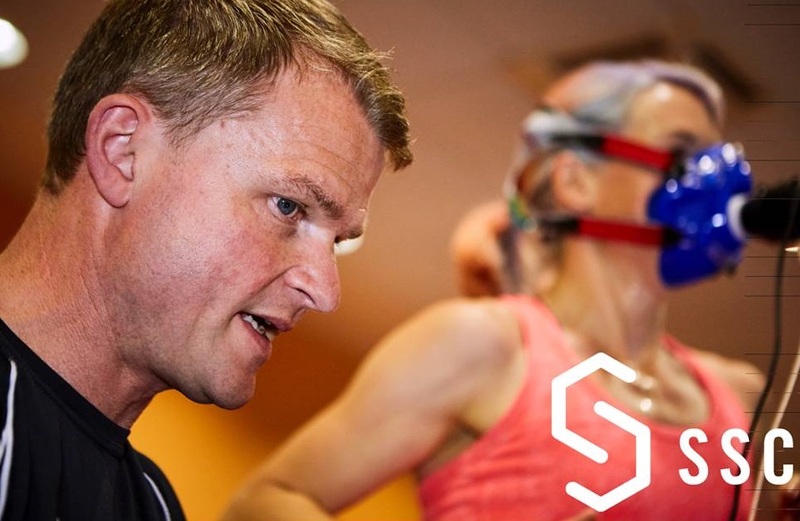 From his placement year, he wishes to expand his knowledge in several areas of sport science through application to high level athletes, including the delivery of physiological and biomechanical tests such as breath by breath gas analysis and SEMG. 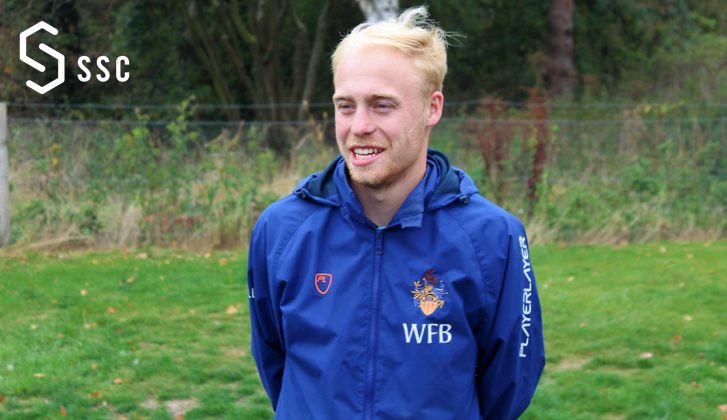 He is also looking to expand his learning to other areas of sport, including performance analysis, strength and conditioning and coaching, and is looking to become an FA level 1 qualified coach and an accredited UKSCA coach/member during my placement year. 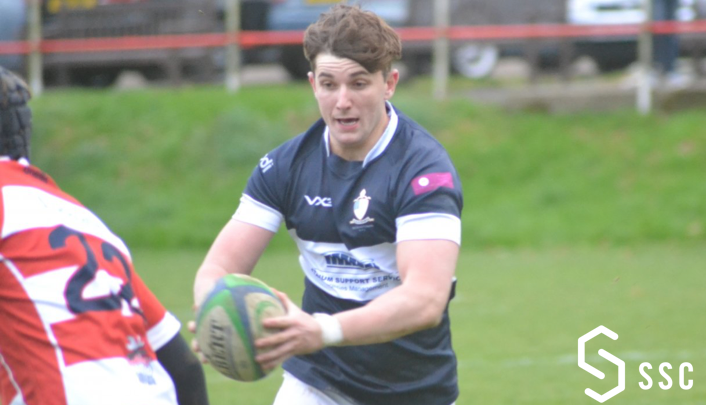 Callum's sporting background involves playing both football and rugby. 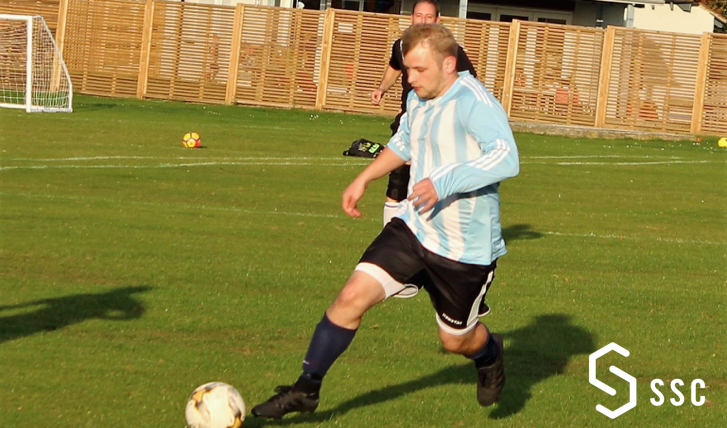 He has played football since the age of 5 and played allied county youth football for Burnham FC when he was 16 – 18, as well as playing weekend football as well, winning the U18 South Bucks Youth League. 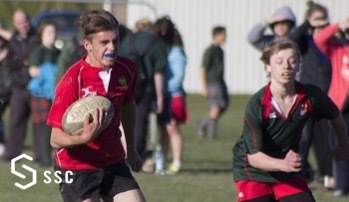 He has also played rugby for his school and even went on a rugby tour to New Zealand when he was 16.